We had a ton of fun here at the Central Library on Saturday, November 22! 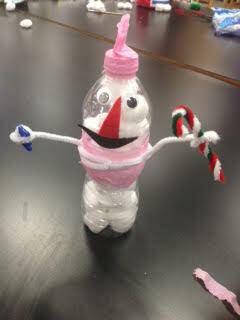 The kids really let their imaginations run wild making water bottle snowmen and I could not get over their creativity. 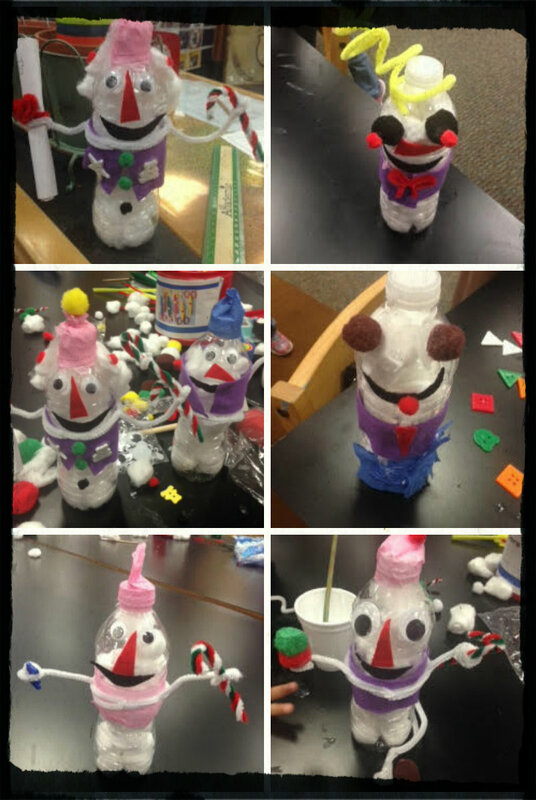 The results of their efforts were so adorable I just had to share some of my favourites! Are these cute or what?! If you missed this program don’t worry, we have lots of exciting programs coming up at all our branches! To see what we’ve got coming up for the rest of November you can click here and check out our website since the December program guide will be added shortly!